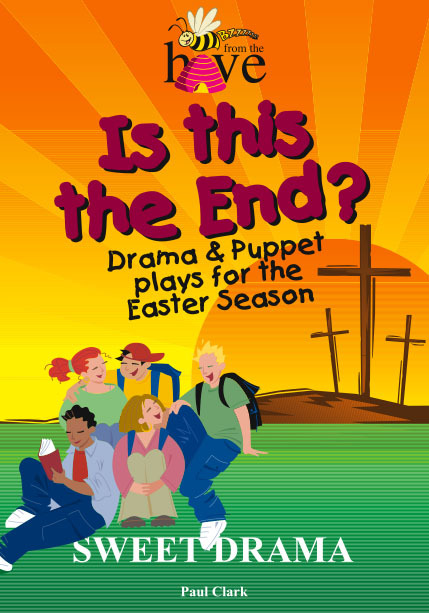 A collection of drama and puppet plays on the basics of faith. 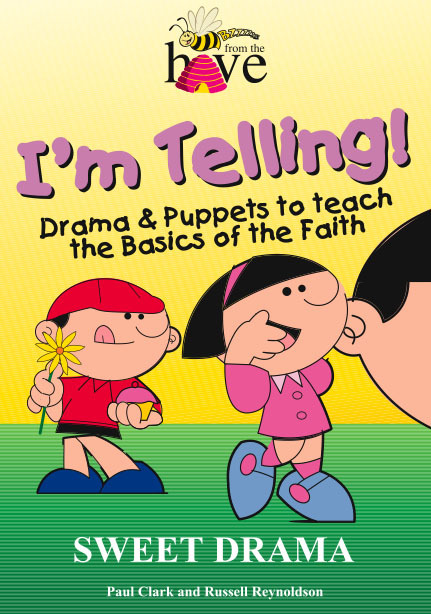 Do you want to get the basics of faith across to children? Do you want them to have fun and thank you for it? Then this book is for you! 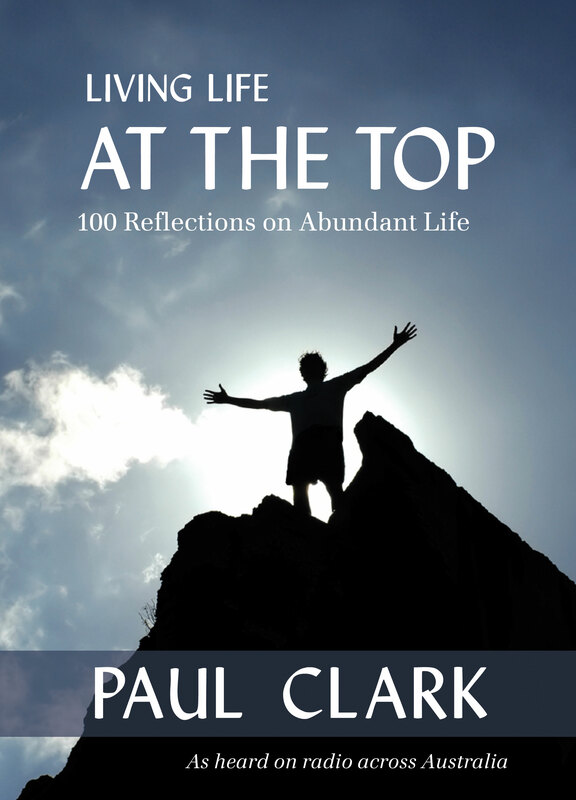 Like Jesus, this book uses the powerful medium of story to get across some of the fundamentals of faith. This collection asks; is following Jesus like following a football team? Can I be too bad for God? Is seeing believing? Am I allowed to tell people about Jesus? 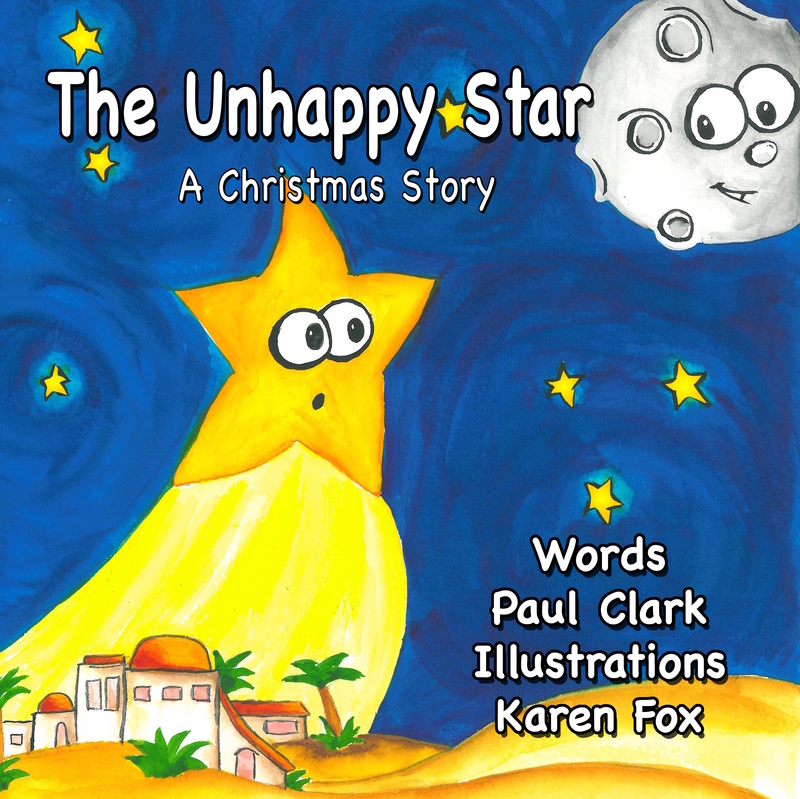 Great for worship, children’s groups, schools and outreach.